Here’s a new on from the Rapper/producer, Klu. 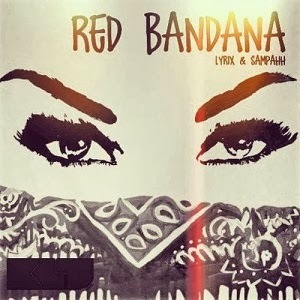 This time he brings some friends along to deliver something smooth for the ladies, he calls the one “Red Bandana” and features Sampahh on the hook and Lyrix on the third verse. Download enjoy!